Hello! 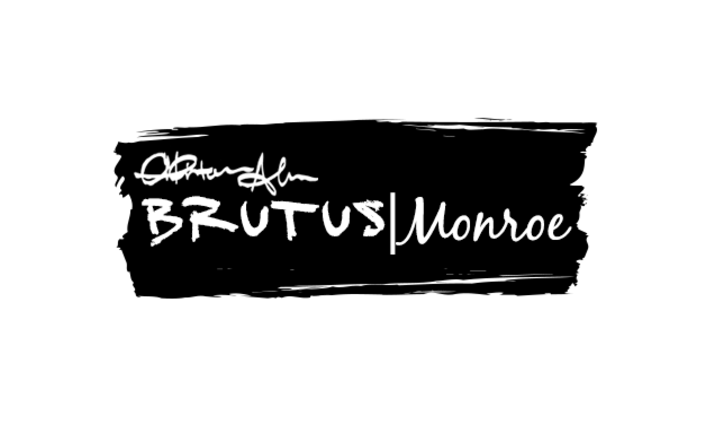 Nadine here today with an easy black & white wedding card using some of the new June release of Brutus Monroe stamps. paper from the Butterfly Garden Paper Pad and then embossed it with some Alabaster Embossing Powder. 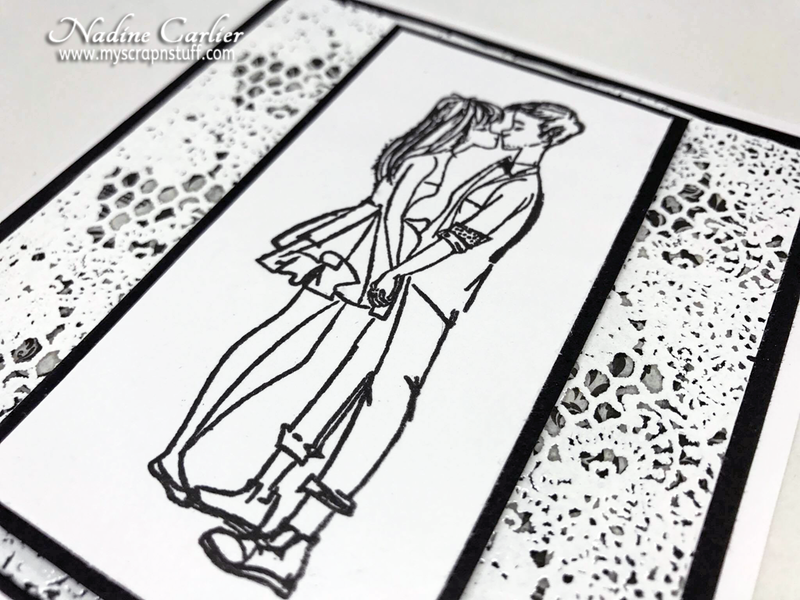 For the darling couple, I used the Grow With Me Stamp set and stamped with some Raven Detail Ink. 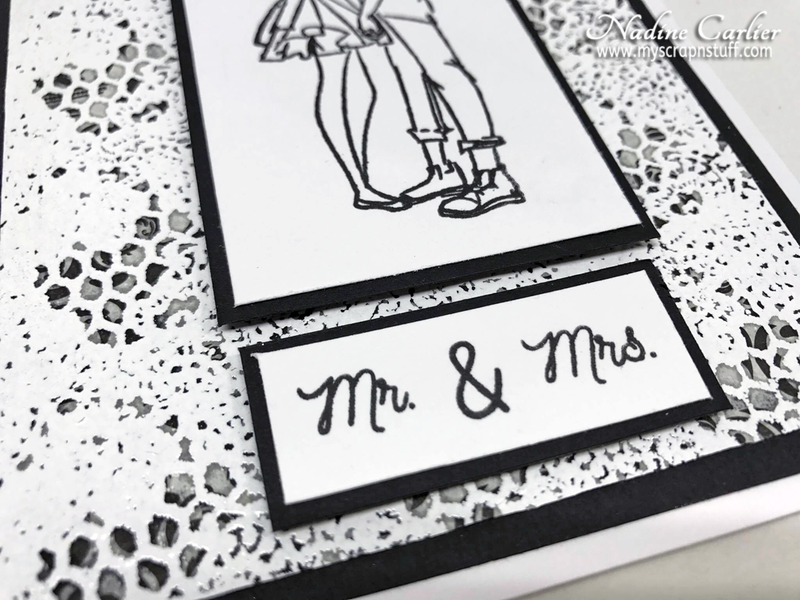 For the sentiment, I used the Mr. & Mrs. stamp from the Rose Border Stamp Set.